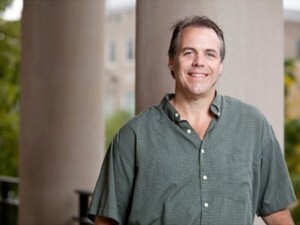 Richard currently serves as the Director of the Center for Engaged Learning + Research (EL&R) at Cornell University. In 2002, he received his PhD from Cornell University, and in 2005 was recognized nationally as a John Glenn Scholar in Service-Learning for his longitudinal research that led to the development of a transformative global service-learning model. In his current role as Director of Engaged Learning + Research, he provides support, guidance, resources, coursework and professional development opportunities for faculty, students and community members who are interested in community engaged learning and research. He continues to be an active scholar in the area of service-learning and community engagement in higher education and is the co-founder of globalsl.org, a field-building website and resource for service-learning scholars and practitioners. He is currently working on a co-authored book (forthcoming Stylus), Building a Better World: The Pedagogy and Practice of Global Service-Learning. Richard has been instrumental in preparing and editing Unearth the World’s global service-learning training curriculum.